Rabbi Akiva was one of the greatest rabbis in history. He wrote many sources that were compiled in the mishnah, and many of his students were quoted as well. He was active in the Bar Kokhba rebellion against Rome, and when it failed, Rabbi Akiba was taken by the Roman authorities and tortured to death. 68 c.e. - 70 c.e. Under the rule of Titus, the Romans went to Judea to end the rebellion taking place there. They destroyed the 2nd temple, the city of Jerusalem, and a large part of the Jewish nation. Vespasian allowed Rabbi Yohanan ben Zakkai to ask for anything he wanted, in order to make up for a previous misunderstanding. along with several other things, Rabbi Yochanan asked for Yavneh to be made the center of the sanhedrin. 70 A.C. - 200 A.C.
the Tannaim were the Rabbinic sages whose views are recorded in the Mishnah. This was the third, and last, major rebellion by the Jews against the Roman Empire. Simon bar Kokhba had convinced everyone that he was the Messiah and led the revolt against the Romans. The battle went on for two years, but the Romans eventually overpowered the Jews. After the revolt the Jewish religious center shifted to the Babylonian Jewish community and its scholars. were renowned Jewish scholars who "said" or "told over" the teachings of the Oral law, are frequently quoted in the gemara. 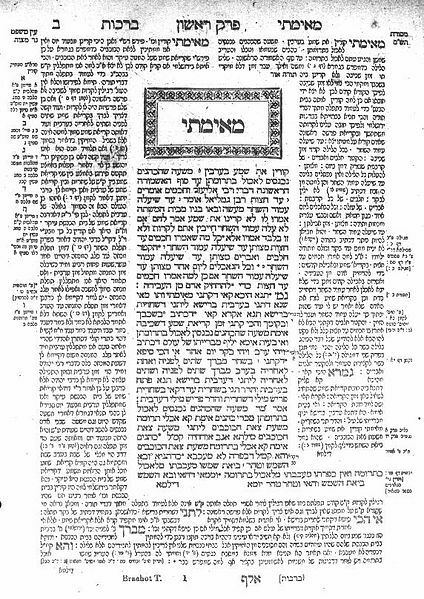 The Talmud Bavli was a more updated version of the Talmud Yerushalmi, which was written in Judea. The Talmud Bavli was more concise, had both commentaries from Jerusalem and Babylonia, and was more updated. The Geonim of different cities (like Pumbeditha and Sura) were looked upon as the guides in religious life. All doubtful questions went to them, so they acted as a kind of Supreme Court. Along with the Reish Galuta, they were the most distinguished Jews and had a host of officials under them who supervised the courts and the schools in all parts of the country. 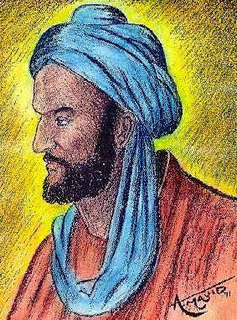 He was a Yemenite king who killed many Christians because he was under the suspicion that they were planning a revolt. The news of Dhu Nowas' actions reached the religious king of Ethiopia. The king was furious and in order to avenge the deaths of his fellow Christians, he conquered Yemen. Stephen was a minister. He was accused of speaking against God, Moses, and the Law. He was brought before the Sanhedrin and was sentenced to be stoned to death.